With travel photography becoming increasingly popular, a good quality camera is now a necessity for most travelers. But the biggest question is, what kind of camera should we use? For years, a DSLR camera was everyone’s go-to. But technology evolves, and there’s a growing trend among travelers today to go the mirrorless route. Keeping up pace with bulkier and older DSLRs, mirrorless cameras use the latest technology to produce high quality images in smaller bodies. It’s called mirrorless because the cameras are designed not to have an optical mirror in front of the sensor, which is common in DSLR cameras. Instead, it uses a digital display system, or an electronic viewfinder. This is particularly useful for beginner photographers, as being able to see how shutter speed, aperture and ISO affect your photograph in ‘real time’ is really useful in understanding the components of exposure. So if you’re planning to switch your DSLR to a mirrorless camera, or you’re looking for your first camera to start with, here are 6 mirrorless cameras that you can try. Are you the type of travel photographer who loves diving underwater to capture its beautiful wildlife? 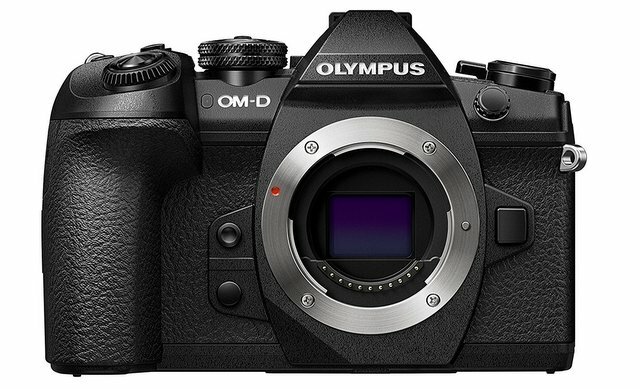 If yes, the OM-D E-M1 Mark II is one of the best cameras for you. This camera really stands out for its shooting speed which can shoot 18fps in C-AF Tracking mode and 60fps in S-AF mode. For another great Olympus camera, check out this Olympus Pen E PL6 review. 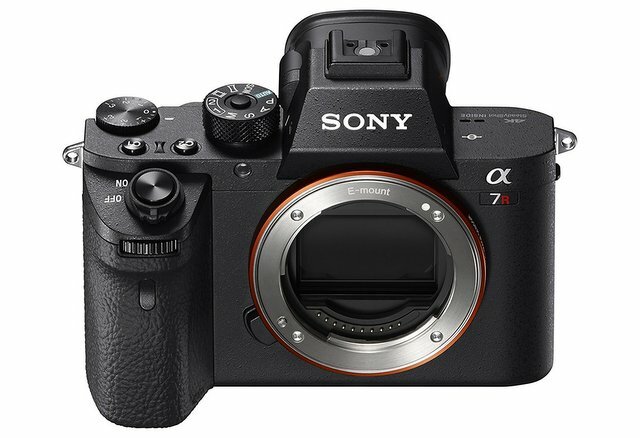 The Sony Alpha A7R II offers faster performance and excellent video options than previous models. This isn’t surprising since Sony A7 series cameras are equipped with smaller and lightweight system to create high-resolution photographs. The A7R II is a reliable gear to use if you love capturing architectural design and landscapes. ➡ View on Amazon. When it comes to photographing fast action subjects, the Sony Alpha a6500 gets the attention of most photographers. 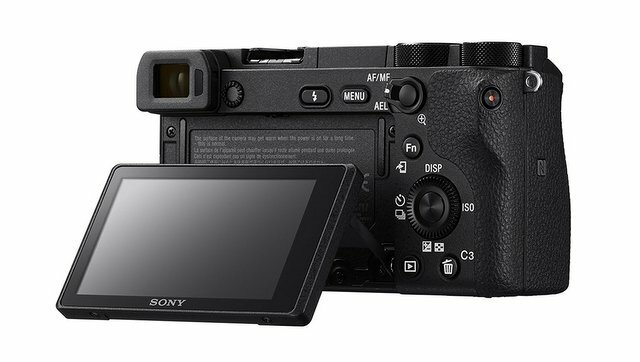 Alpha a6500 is Sony’s top tier APS-C mirrorless camera that offers 5-axis in-body image stabilization, 7.5 cm touchscreen operation and high-speed burst rate. Remember one thing though – the more photos you take, the less present you are in the moment… not to mention, the more photos you’ll have to ‘cull’ through later! Aside from impressively-fast autofocus, the focus on the Sony a6500 is no slouch either, using contrast-detection and something called Spatial Object Detection to achieve autofocus speeds of 0.06 seconds – definitely among the fastest performance of any camera. This is one of the smallest mirrorless cameras on the market, but it’s also one of the toughest. It’s made from a weather-sealed and durable magnesium alloy and features a deep grip for a solid hold. When GX8 was launched, the first question most consumers asked was “what’s its difference from the previous one?” Well, GX8 may be following up with GX7 popularity but it definitely has new features to watch out for. One of the improved features is its megapixels sensor. GX8 is the first Micro Four Thirds camera that has 20MP (previous Four Thirds MOS sensor models only have 16MP) which is great for shooting street photography. The camera has also received a big upgrade in the autofocus department, and gained 4K (UHD) video capture. Its speed and subject tracking is impressive, and while bulkier than the previous GX7, build quality has increased and the camera is now splash and dust resistant. The Fujifilm X-T20 is a modern camera that has a retro-look. Its body is designed with the old fashioned dials and switches on top, and toggles on the back. If you want to experience the old-fashioned way of taking pictures, X-T20 is one of the best options. But of course, it’s more than just a pretty camera; its features (e.g. 325-point autofocus system and Multiple Exposure modes in the dial options) are advantageous for shooting events or in the studio. The camera uses a 24MP X-Trans CMOS III sensor, which delivers gorgeous, vibrant, clean and crisp images that rival even the best dSLR cameras. 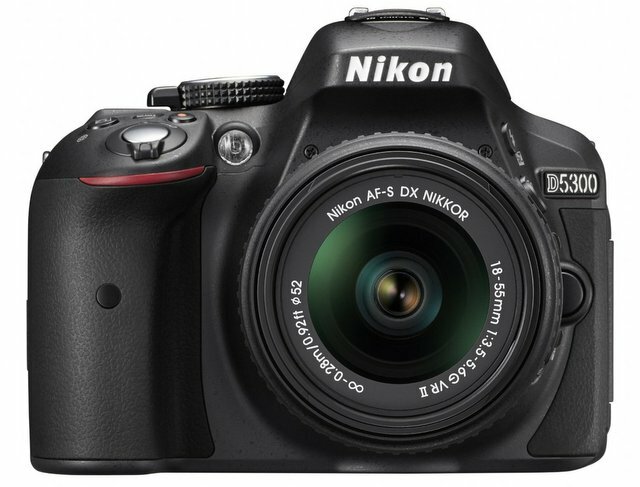 It offers a speedy start-up, meaning that as soon as you turn the camera on it’s ready to shoot. Autofocus speeds are also excellent, and there’s very little shutter lag time or shot-to-shot delay. All this means that this camera won’t get in the way of you capturing your shot. If you want to invest in your photography, the Fujifilm X-T20 really is a great travel camera. 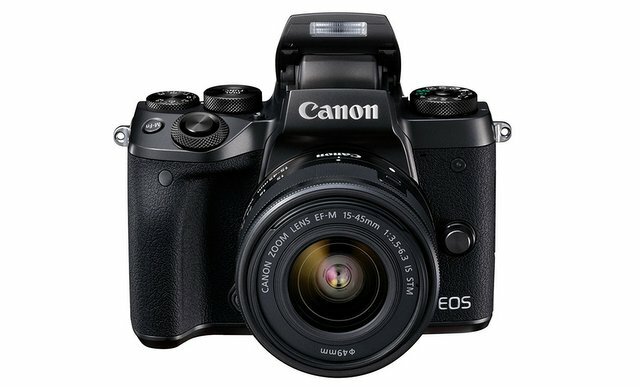 Powerful and fast – this is the Canon EOS M5. This is Canon’s best mirrorless camera, and a promising choice for travel photography. It is a 24MP mirrorless camera built around a Dual Pixel APS-C sensor, giving it depth-aware focus across most of the frame. It has an excellent electronic viewfinder, with a well implemented touchscreen, and offers a more efficient shooting experience with a shorter startup and interval time in between each image capture than other cameras. It is very approachable and easy to use, and offers a lot of external control for those who want to take more hands-on control of the shooting experience. Not to mention it has Dual Pixel CMOS AF system that helps photographers to capture stills and shoot video with fast and precise autofocus that remain locked onto the photographers’ subject. If none of these mirrorless cameras satisfy you, you can check Cameraseals for more great camera options for travel photography. Alternatively, for comprehensive buying guides and reviews of the best mirrorless cameras on the market today, take a look at Shotkit, as there is plenty of information available to help you know what to buy. 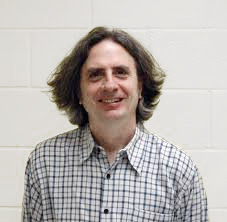 George Minton is a camera enthusiast who shares his passion with others via Cameraseals; a website dedicated to educating people about cameras. His content focuses on tips for taking your photos to the next level, tricks for getting the best shots and videos, and camera reviews. You can also connect with him on Facebook, Pinterest, and Twitter. We are still pretty new to cameras and shooting our travels. So we love learning and reading about camera reviews. We are happy with our canon Powershot now but will keep these in mind in the future. You did a great job at covering many different types and what sets them apart. I am using a DSLR by Canon, but thinking about getting a mirrorless camera to be able to still take great pictures even when I did not have space to take my DSLR. I have not gotten around to it, because for non professional photographers as myself I feel it always very difficult to orientate onself in the mass of products offered. Your post therewith is a great help for me in this regards, so thank you for sharing! I feel your pain, it can be very confusing trying to sort through the specs of so many different cameras and figure out which one will suit you best, especially when you don’t live and breathe camera specs. I love taking pictures myself but I have hardly an understanding of cameras. 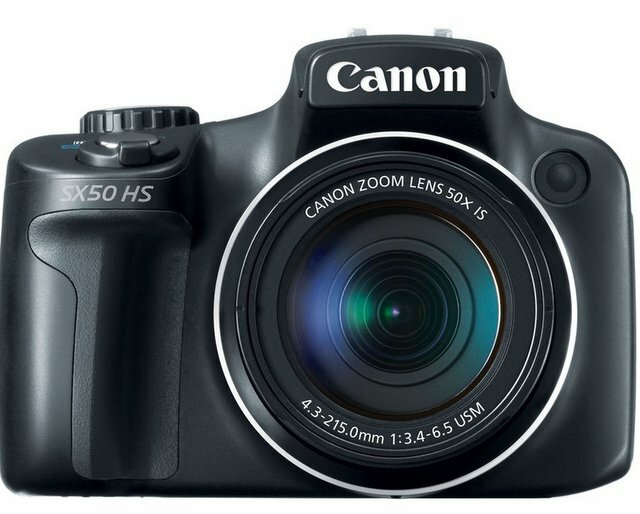 When I realised my love for clicking pictures, I went and bought the latest SLR in the market – it was a Cannon D550. I spent a little time trying to figure out it’s controls but ultimately, began to find it too bulky to carry around and switched to using my iPhone instead. I had no idea about the mirrorless technology but it does seem that these cameras are a lot less bulkier than the SLR that I had. 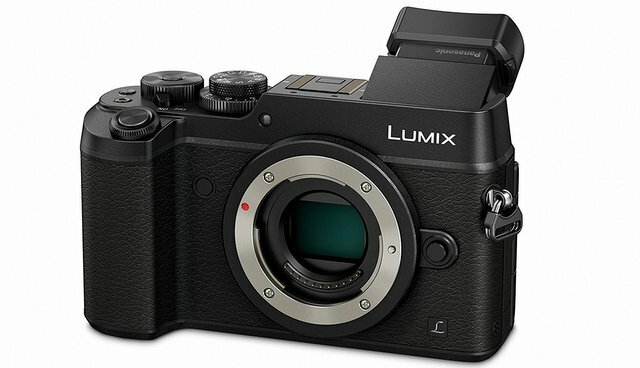 I particularly like the Panasonic Lumix DMC-GX8, it’s compact, like the older digital cameras we used to have, yet has the ability to take professional and good quality pictures. Maybe I should return to using cameras for taking pictures rather than my iPhone? What a fantastic overview, I love all the models and want to upgrade from my A6, so I’m still saving. But it does the job and happy with the results so far. Would have liked if the Leica CL was included in this review. A very useful post as I am contemplating from moving to a basic DSLR to a mirrorless camera. And, I am gravitating towards Sony because of being so light and small. I am so glad to know about Sony A7R II being the first camera to feature a full-frame backside illuminated (BSI) sensor. It would be great for my landscape pictures. I had not even heard about this feature before. Thanks for sharing. Glad the post was helpful for you Archana – the Sony A7R II is a great choice. Awesome! Glad it’s been a great move for you – I agree, when the photo quality and image control is the same, no point in carrying around bulkier versions! I’m a beginner travel blogger and I’m so broke at this point I can’t even afford a camera of any kind. For years I lugged around my Canon 60d and the myriad of lenses I owned alongside it. It took up a heap of room in my bags and I was constantly aware of the attractiveness of it to the less desirable in our world when it was slung around my neck. I loved that camera and I think some of my best photos have been taken with it. Now I have turned mirrorless and have had a Sony a6000 for the last couple of travelling years. 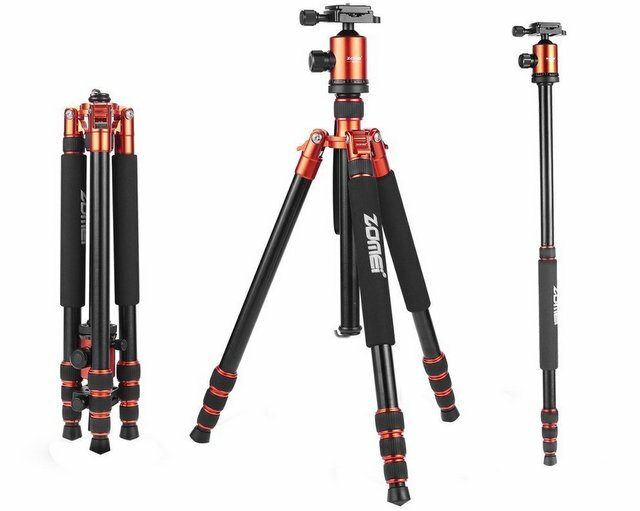 It is nice and compact, takes great quality’s pics and does excellant video. It recently survived through 18 months of motorcycling hell from Alaska to Argentina through the heat of Death Valley to Perus’ sandy deserts, hailstorms and pouring rain in Chile through to freezing temperatures and blizzards in Tierra Del Fuego. And after a well earned service it is still going strong. I still miss my Canon though! Glad to hear your mirrorless is producing great quality images for you though – definitely easier and more compact to travel around with! It sounds like you’ve had quite an epic run of adventures recently – glad to hear the camera is still going strong. Durability is obviously awesome! What an interesting read. I am still using my DSLR but technology moves so quickly it is frightening. I had no idea that the new cameras were mirrorless, but this post has now given me food for thought. It’s something I will definitely explore further when I change my camera. I have just got a Sony Alpha 7 at the end of last year and I will never go back to my dear DSLR unfortunately. The quality of the photos is simply amazing and it does such a great job is low light too. And this is without even having time to start learning the camera yet. Reading that manual is a real pain! I have the Olympus. Just learning how to use it but my photos are already much better! Awesome Rachel! Amazing the technology they can fit into small bodies isn’t it! Panasonic are great, Canon and nikon I’ve had issues with! I have a Sony A6000 mirrorless. I love it! That is the one I am considering Toni. Paula all my food photography is on an Olympus OMD EM1. Well all my photography is on it, but I use it in the studio for client work as well. Sad to see a DSLR gather dust, but the mirrorless are so much more convenient! Loving my Sony A6500 mirrorless. I wouldn’t swap my Fujifilm X-T1 for anything. You raised such a brilliant point that a lot of photographers should remember; the most pictures we take, the less present we are. Finding a camera that makes us take more high-quality pictures for our needs while us allowing us to be present is the best route to go. That’s definitely something to remember during the sales process. Thanks for an awesome list of cameras, there’s mirror-less camera for everyone. This is a really helpful article as we are in the process of upgrading our camera. We have a Canon that we like very much and are already predisposed towards the brand. However, the way you talk about the Sony Alpha is quite intriguing. We definitively will do some digging on these options you suggested. Thank you! I’m really happy with my mirrorless camera. I use it for my blog and for photography projects, as well as for assignments from the local weekly newspaper. I bought it on sale in December and, so far, it has served me well. Very helpful information, thank you very much. I’ve been looking for a new camera and I like the ruggedness of the Sony Alpha. I know I should be more careful with expensive electronics but some pictures just need to be taken quickly. And you’re right about having too many pictures to sift through at the end of a shoot; mo pictures, mo problems. 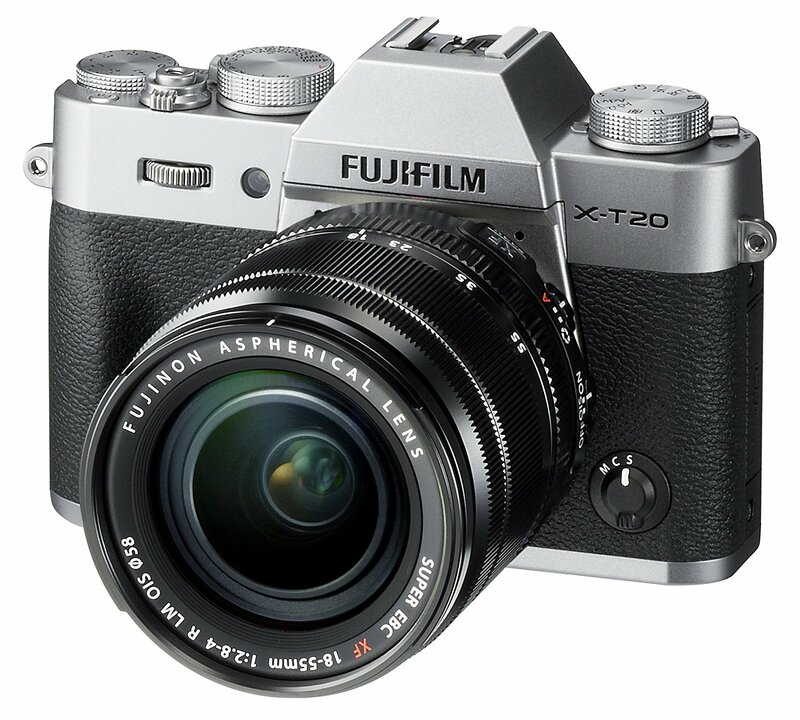 I love the look of the Fujifilm X-T20 but I’m worried I’m not hip enough to go that retro. Thanks for the info! Glad the post was helpful Stevo – if you’re looking for something rugged and durable the Sony Alpha is definitely the way to go – it truly is the toughest mirrorless (I’ve seen) on the market at the moment. Thanks for sharing. I’ve been looking to get a mirrorless camera for a while now but can’t seem to choose one so this article is great! Thanks for this guide. I’ve actually just started researching more “professional” cameras and I’ve heard a lot about mirrorless, but not really been sure what to make of it (Can you tell I’m not really a photographer lol). This was a very helpful break down. It’s so fun to see how many great cameras are out on the market! We have a Canon 5D Mark iii for a DSLR, but then we bought the Sony A7R II a couple of years ago and love that as well. The Sony is now the main camera that I use! We know a couple people that have the Fujifilm X-T20 too and they seem to like that one as well. I’ve never really heard much about the Sony Alpha a6500, but I’d be interested in checking it out. I like that it is good for fast action subjects. Would be nice for so many occasions when we are traveling! Thanks for all the great suggestions–will be helpful next time we buy a camera! Always been in a dilemma in choosing a camera for my travels. The great list you provided proved to be useful to me in my journeys. Thanks a lot.